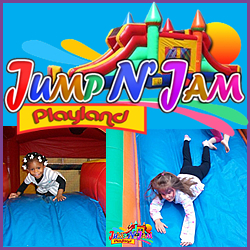 Jump N’ Jam Playland is the premier indoor party facility with a state of the art arena filled with inflatables and games designed to satisfy every want and need you could ever have to ensure that your child has the time of their life. 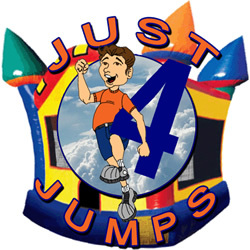 A Jump N’ Jam Inflatables, Inc. is a family owned and operated inflatable rental company serving Chicago and its Surrounding Suburbs. 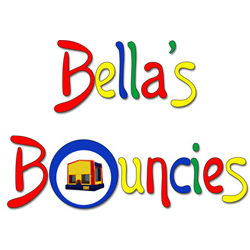 These inflatables are often called jumpers, bouncers, or moonwalks and kids love them. 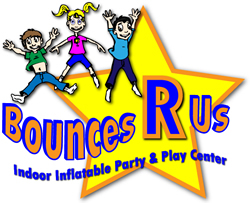 We also have obstacles and combo units. 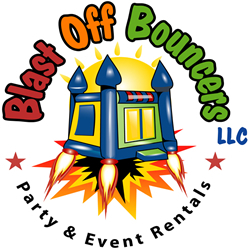 Our goal is to maximize your fun and entertainment for any and all occasions. 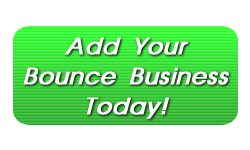 We at Jump N’ Jam would welcome the opportunity to earn your trust and deliver you the best service in the industry.